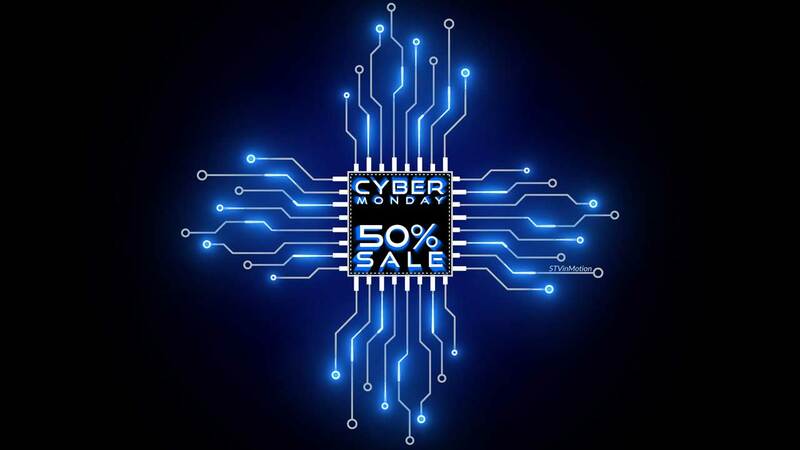 Cyber Monday marks the last 24 hours of our once-a-year crazy Black Friday Weekend. Time to Stalk up your Visuals, you stalkers! 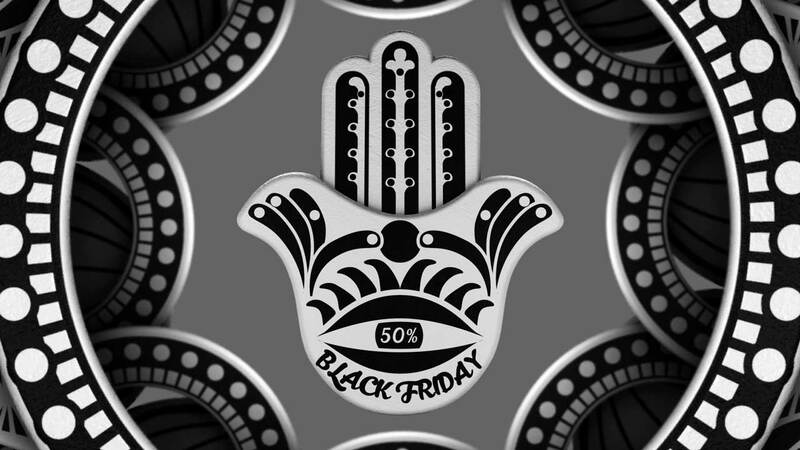 Once-a-year 50% off is active… now! 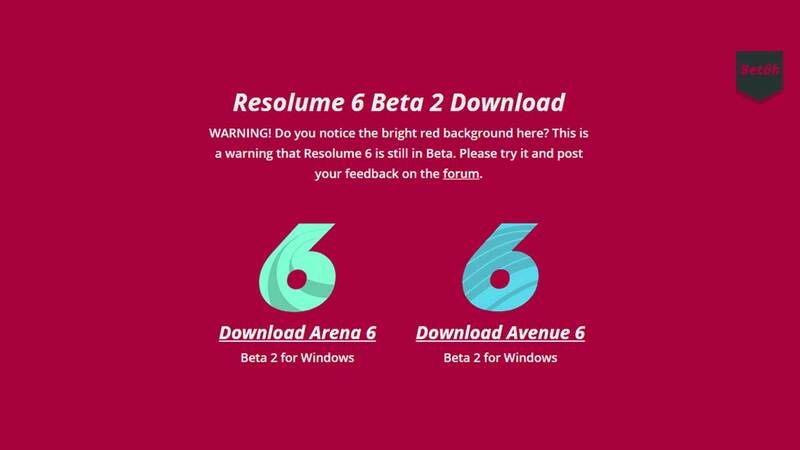 First impression of the newly released Resolume V.6. 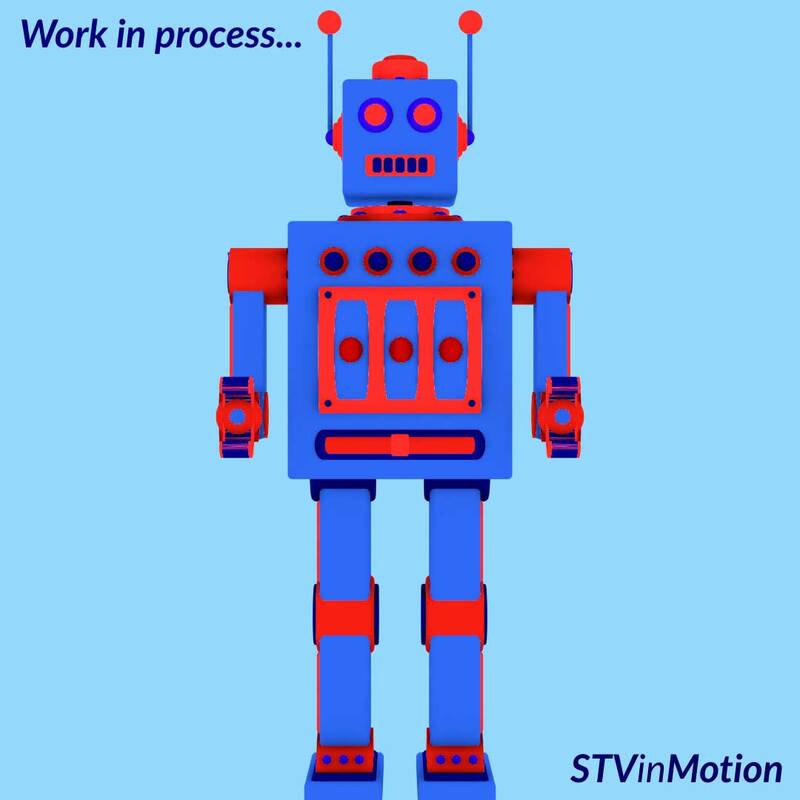 Still in Beta stages – but the list of improved features is mind blowing! 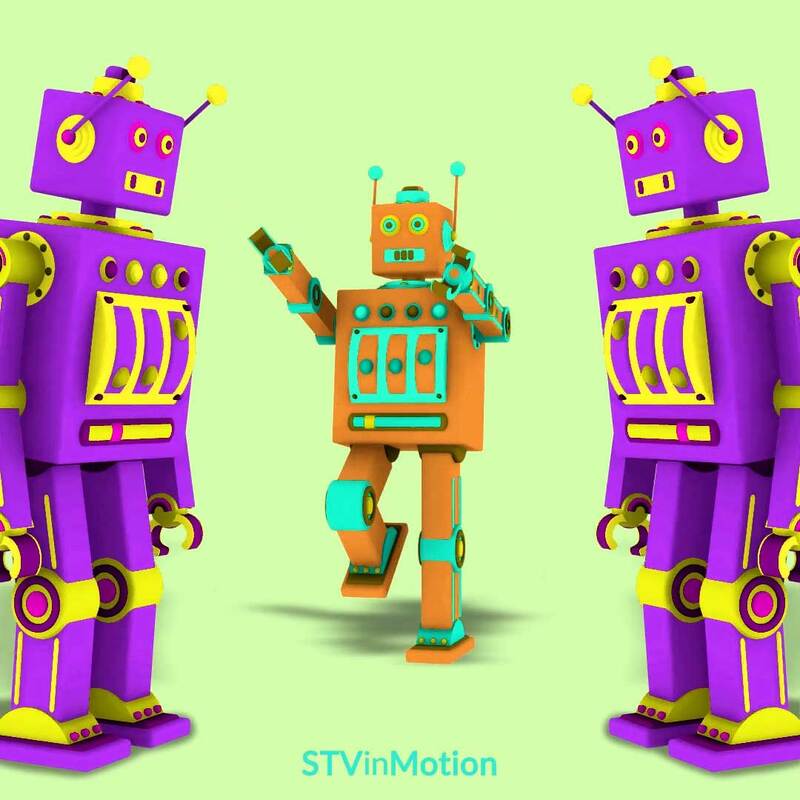 Headbanging Robots feel it when the Beat Drops! Robots Headbanging. Antennas wiggling. What else can you ask for? Just a short preview of testing how two VJ loops mix together. There’s a Giant Toy Robot on the screens! Have you ever wondered how does it all starts? Read about how the inspiration for this look came about and watch images of the work-in-process. In this Tutorial you’ll learn how to: compose an appealing composition, create audio-reactive Accents, create clip variations using the Radial and Horizontal Cloner plugins. 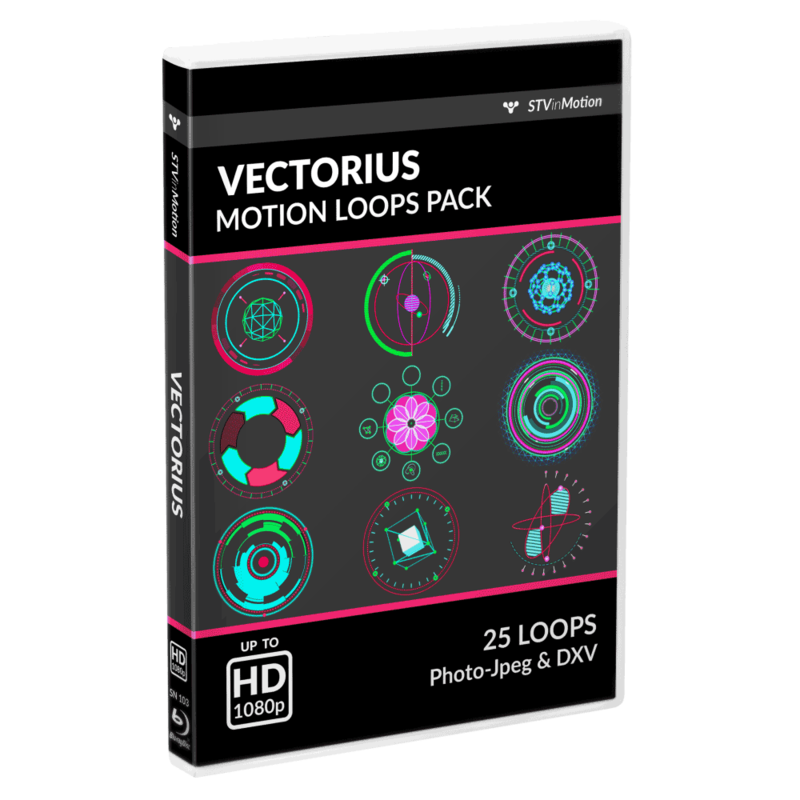 The Vectorius VJ Loops Pack Has Just Been Relaunched! 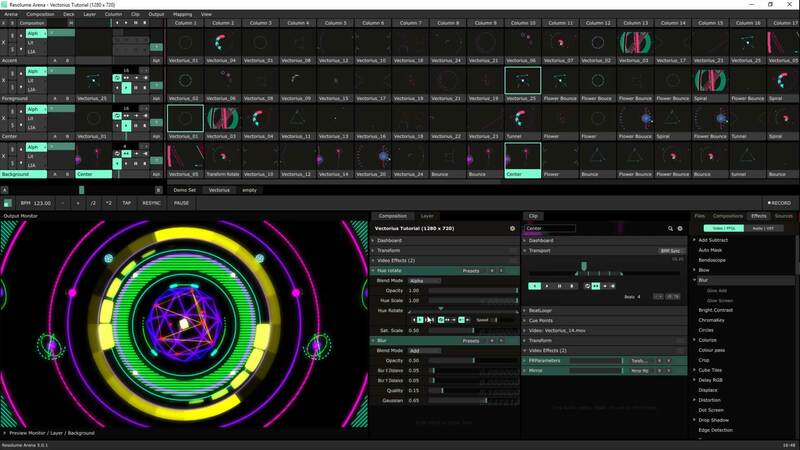 The Vectorius VJ Loops pack got a lot more colorful. Read about the relaunch and watch a Demo Mix showing some of the looks you can get when mixing Vectorius. 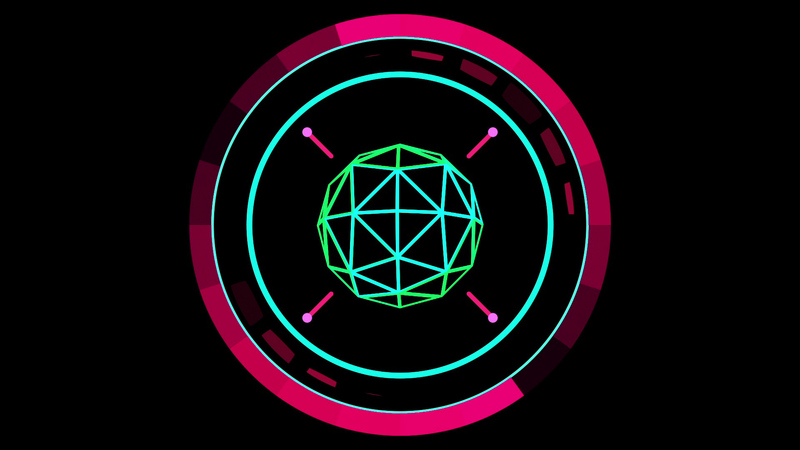 Another Free VJ Loop giveaway out of the Vectorius VJ Loops pack. 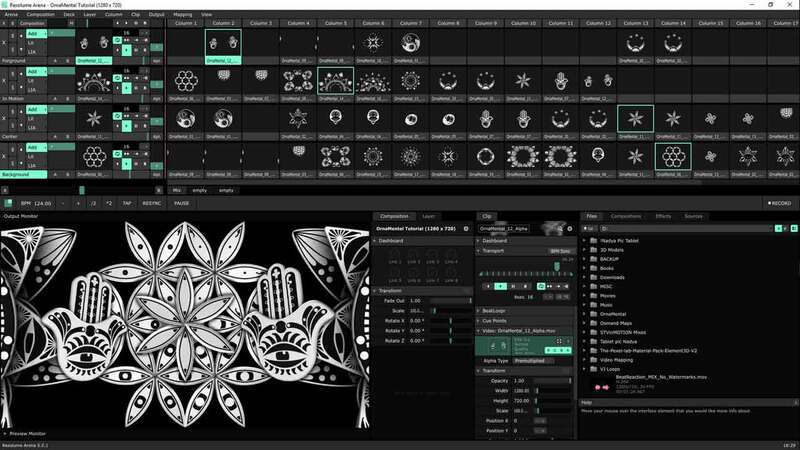 Download, load it to your VJing software and get a sense of what the Vectorius pack can do for you. 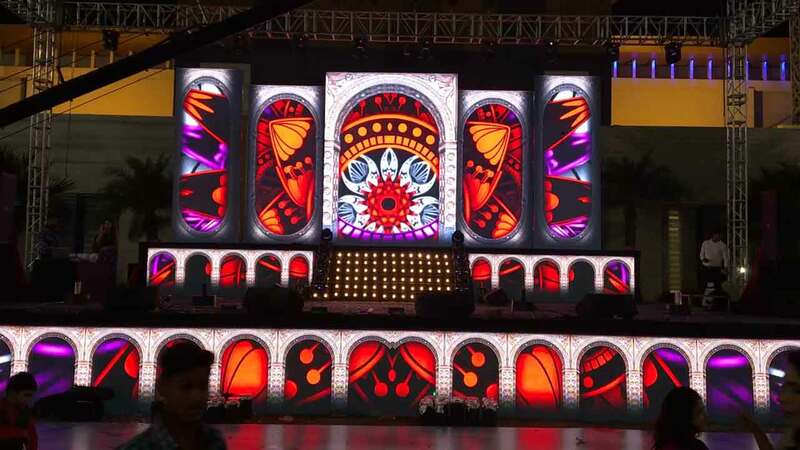 A beautiful Stage Design setup layering the OrnaMental VJ Loops Pack in a sophisticated way, along with a brief explanation to understand how this was done. 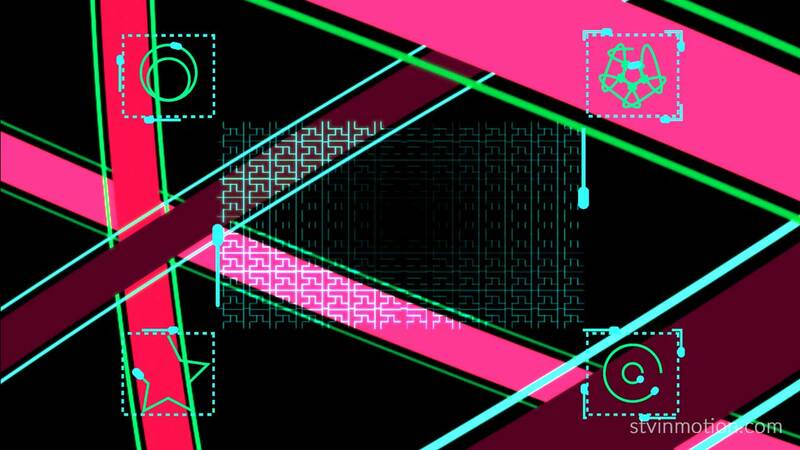 In this Tutorial you’ll learn how to: compose an appealing composition, create audio-reactive loops, create clip variations and add effects to create different looks.